In order to be a great rapper, you have to have an understanding of how to write rhymes. 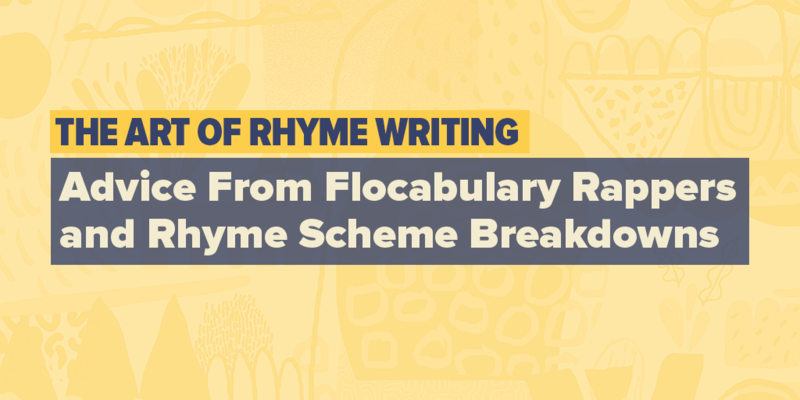 Mastering rhyme schemes and learning how to utilize slant and near rhymes comes with time and practice, and there are many ways to go about learning the skill. We wanted to explore how different rappers go about writing their rhymes, since the art of rhyming is so crucial to an emcee's style. 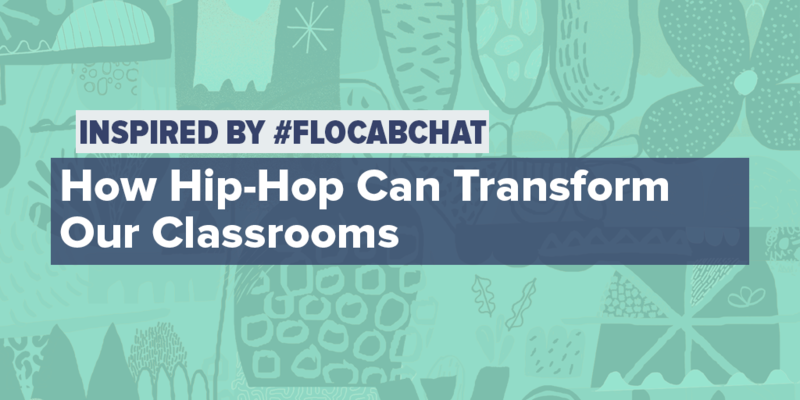 So we interviewed two of our own Flocab artists, and broke down some bars formulaically. 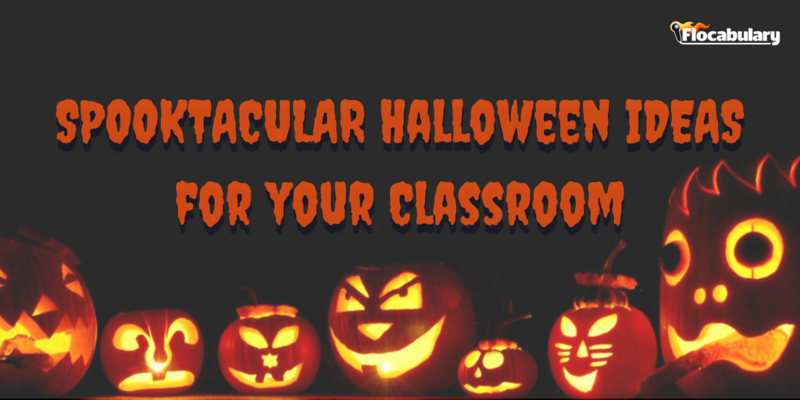 Get ready for your classroom to be swamped with goblins and ghouls this Halloween! It’s about a week away, but there are plenty of ways to plan for a classroom Halloween celebration. 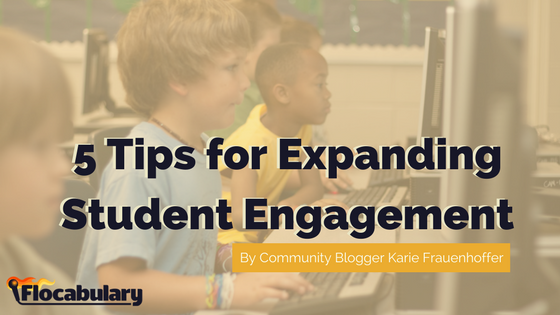 We’ve compiled a list of resources to help you organize lesson plans and ghost-ify your classroom this year. But wait - don't forget about your costume! Luckily we've got that covered too. 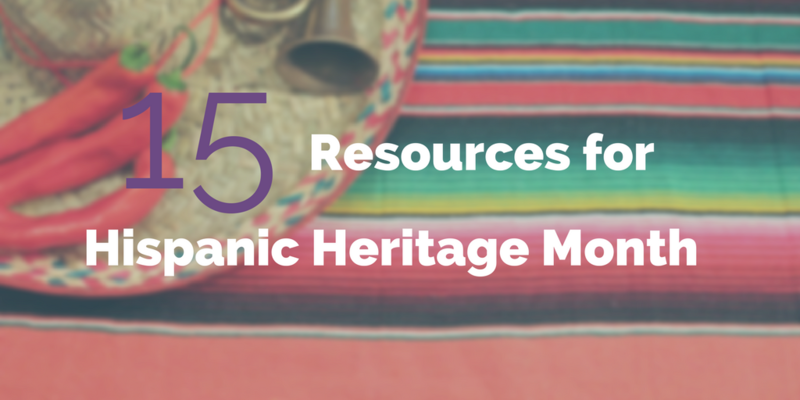 We've created a quiz for you (and your students!) to determine what you should be for Halloween this year.